Status Audio CB-1 Review - Really the Best Headphones under $100? 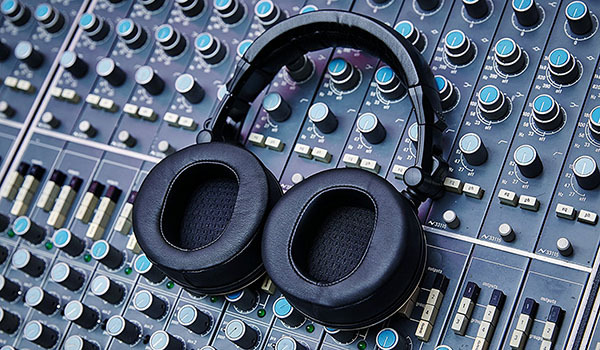 Great studio headphones for an up-and-coming audio professionals. Studio engineers and recording artists should definitely check out the competitive quality and sound from these Status Audio CB-1 closed back headphones. Deep ergonomic ear cushions are great for long listening sessions. The ergonomic design and extra deep padding used for the ear cushions makes the Status Audio CB-1 headphones very comfortable for long days in the studio. Synthetic material covering the headband and ear pads is soft and easily conforms around the head and ears. These are proper over-the-ear headphones. Hinge and pivot points combine with the special ear cushion design to relieve the most common pressure points around the ears. Because they are closed-back headphones noise isolation is pretty good. You won’t hear noises around you and also won’t leak any sound out. CB-1 do a good job at minimizing noise bleed when recording or podcasting. Now keep in mind, these aren’t noise cancelling but only noise isolating. The headband is adjustable, but it does run a little on the small side. It is pretty flexible though, so just about any user and head size can receive a reasonable fit. No-frills design and average construction quality. The focus of Status Audio has been to produce great sounding products at a reasonable price. For the CB-1 this means that the construction materials may not be as high of quality as some more expensive brands. The quality of the plastics and basic manufacturing tolerances seem to be a bit lower for the CB-1. The biggest complaint is that over time the plastic joints can rub and creak just a little. Other issues can be common problems like cracking hinges and loose wires from minor abuse. Overall, the durability and build quality of this pair of headphones is solidly average. Not amazing and not terrible. Status Audio is a US-based company and offers a 1-year warranty for the CB-1. They seem to be responsive and quickly handle any product issues. Dual detachable cables and quality packaging. Your Status Audio CB-1 headphones will arrive in an attractive and sturdy box that hints at the quality product inside. Two detachable cables are provided along with a ¼” audio adapter. Both the coiled and the straight cable have a twist-lock keyed connector to ensure a solid connection when inserted in the left ear cup. 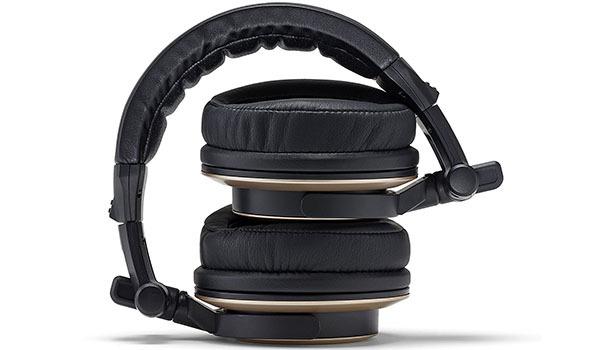 Other than that, you’ll simply receive a set of great sounding headphones with limited branding and minimal styling. Studio quality performance at a very competitive price point. 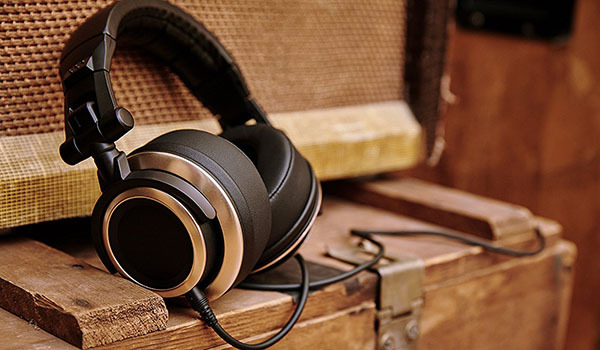 Large 50mm drivers have been tuned to help the CB-1 headphones deliver a close to flat sound signature that is great for studio monitoring applications. Of course, many other music lovers will appreciate the attention to sonic detail and clarity too. Bass and sub-bass are well represented without sounding flabby or overdriven. Highs can feel spacious and brilliant but they never get harsh or fatiguing. If there is one minor compromise in the sound quality it is the modest reproduction of mid frequencies. Some of the mids and low mids can get a little lost and feel mushy or muddy for certain instrument or vocal tracks. Overall, the sound quality and frequency response of the CB-1 closed back headphones are quite impressive, especially when considering the sub-$100 range. They compete very well against monitor headphones two and three times their price. You’re getting great value for your money. Status Audio CB-1 are closed back studio monitor headphones great for any mix engineer, musician, or vocalist wanting an accurate set of headphones for a good price.